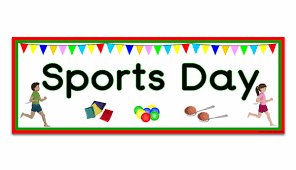 Mark your calendar Sports Day will be during the morning on Friday, June 14th. The rain out day is on Friday, June 21st. More details will follow.